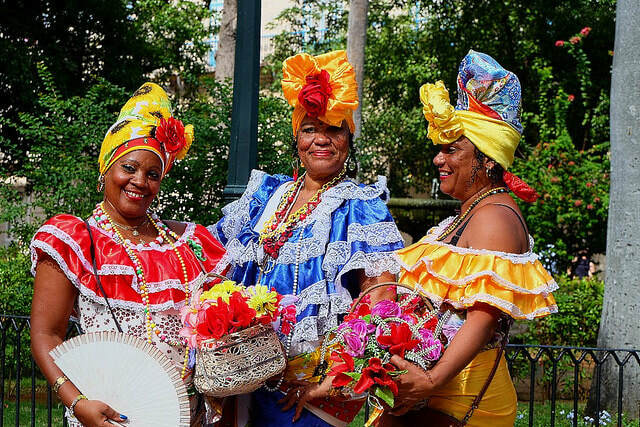 The Caribbean island nation of Cuba has been a hotbed of revolution for nearly 500 years. And now with the passing of the controversial hero, Fidel Castro, it is poised for yet another. Roderick Eime settles in with a mojito and a Cohiba to explore the new Cuba. 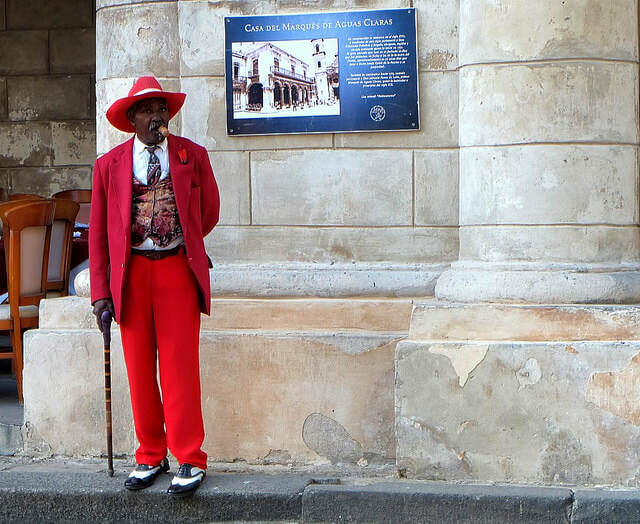 With the world tumbling headlong into a multinational homogeneity quicker than you can say “would you like fries with that?”, it's refreshing to see Cuba retain a staunch individuality that goes against the tide of global blandness. But for how much longer? Let's remember that in recent history Cuba came to a virtual standstill in 1960 after Fidel Castro and his revolutionaries overthrew a corrupt, US mob-backed government, confiscating and nationalising hotels, government services, housing and civil infrastructure. As a consequence, the new republic immediately fell victim to a long-standing US trade embargo that continues more-or-less to this day. A glimmer of hope was raised with some relaxation of sanctions by the Obama administration, but much of that new freedom was reversed by a protectionist Trump. Right now, Cuba is in a sort-of renaissance twilight zone, ready to move forward, but hampered by an unpredictable fog on the road ahead. ​Combined with Castro's curious brand of Latino socialism which all but eliminated private enterprise, the freehold property market and capitalism generally, Cuba found itself in a real-life time capsule. The populace had security of shelter, education, medical and food, but little or no incentive, nor progressive mechanism beyond that. As an unabashed car nerd, my attention is immediately drawn to the mobile motor museum continuously on the move around the streets of Havana. I'm told tens of thousands of pre-1960 US-made cars still rattle and belch around the roads, kept alive by hybrid engine transplants and lashings of body filler. Chevrolet, Ford, Buick, Dodge, De Soto, Lincoln and even extinct brands like Studebaker, Edsel and Turner can be spotted by the astute car buff. 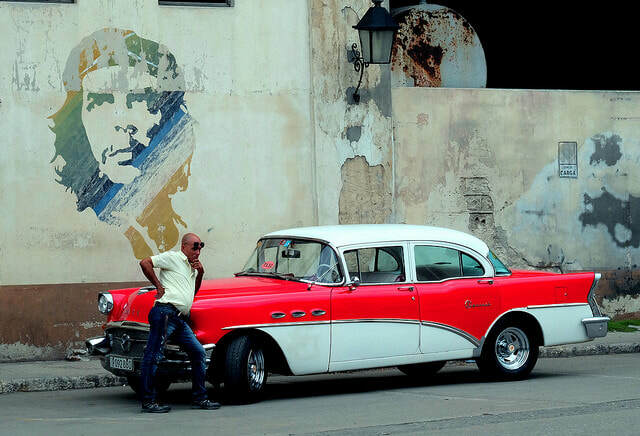 One excursion on my itinerary is a ride to 'Finca Vigia', Ernest Hemingway's former residence in a pair of well-maintained Chev Impalas operated by local auto-entrepreneur 'Nostalgicar'. Keeping these old girls in such neat trim is a non-stop labour of love as well as a healthy budget few Cubans can afford. Most of these thousands of old cars operate as ad hoc taxis, supplementing the shortage of reliable public transport and expensive (for locals) official cabs. 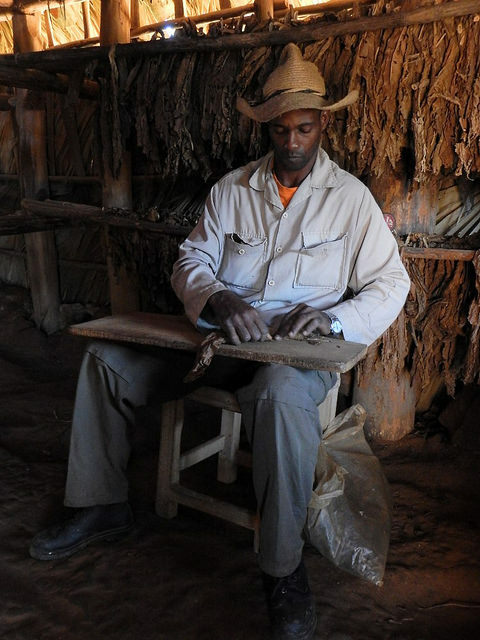 To the west of Havana is the province of Pinar del Río, famous for its tobacco production. Here we meet Benito whose family have been here in the Vinales Valley for five generations producing the valuable crop first cultivated here by the Spanish in the 16th century. Modern tobacco is derived from the wild 'cohibo' weed used by the long gone Arawak indian 'belique' (shamans) during ceremonies. From that rough leafy plant sprung a most valuable primary product that has become a major contributor to the Cuban economy alongside coffee and sugar. We're shown the art of hand rolling the cigar into its familiar, leafy tube. Leaves from the mature plant are selected at different times and for different purposes and 'cured' in a thatched barn identical to those used by the early Spaniards. Leaves are hung on horizontal wooden poles for weeks to dry and 'cure'. Like so many small private farms in the valley, 90 per cent of Benito's crop is selected for agreed government production under controlled conditions while any remainder is left for him to sell as he wishes. This is typically as 'cleanskin' cigars which come without any certified branding but smoke as well any Cohiba or Monte Cristo for a fraction of the price. Yes, I bought a clutch of 10 for not much more than a buck each. 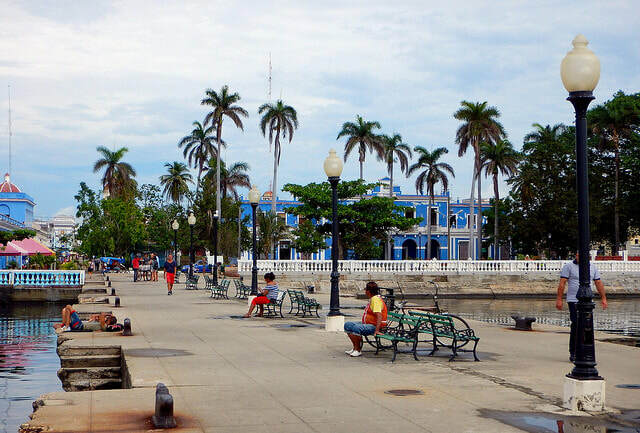 Along southern shore of the island is the World Heritage city of Trinidad de Cuba where the entire central portion of the city has set aside for preservation. 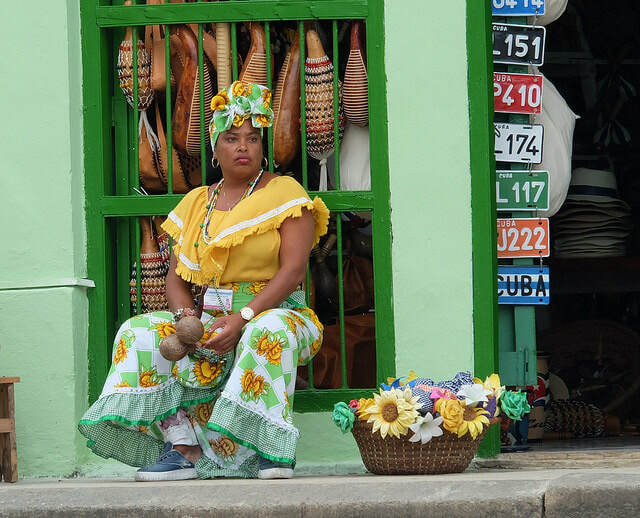 One of the most visited destinations in Cuba outside of Havana, the narrow cobblestoned streets are usually filled with camera-toting tourists snapping the 500-year-old houses, painted in colourful tones. Many are still occupied by residents, while others are boutiques, restaurants, bars and curio shops. Most of the souvenirs you find throughout Cuba are mass-produced by state factories. The magnets, postcards, carvings and baubles get a but tiresome after a while, but Trinidad does nurture a small population of original artists like Lazaro Niebla, whose wood relief carvings feature the elders of Cuba in stunning 3D on recycled cedar window shutters. 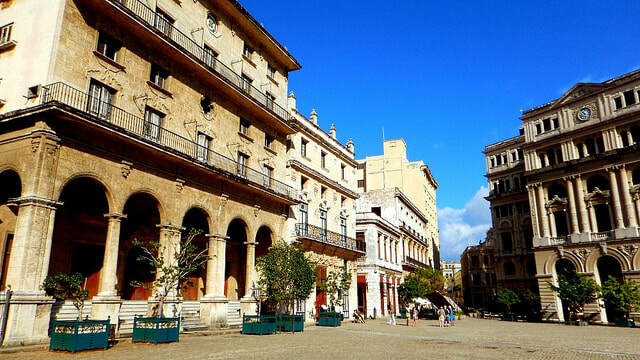 Travel to Cuba can be a bit confusing with constantly changing regulations, so it is this writer's strong recommendation to consult an experienced agent and join a tour or cruise like Peregrine Adventures small group 'Cuban Panorama' which combines land excursions with small ship cruising to explore some of the lesser-visited locations. Alternatively, big ship fans can get aboard the 2000-passenger MSC Opera which operates year round from Havana. 1500s – Spanish colony established. Native people die out. 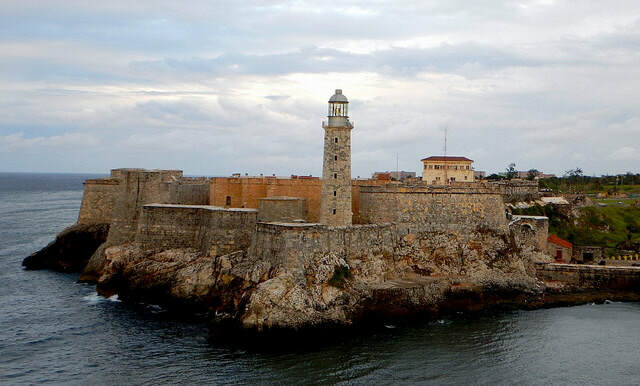 1762 – Britain invades and briefly occupies Havana. 1959 – Fidel Castro leads a socialist revolution, nationalising foreign assets. 1962 – Cuban missile crisis. Soviet ties strengthened. 2008 – Fidel Castro resigns. Brother Raul succeeds him.